If you ve been looking for the perfect tool to help pick up dropped stitches, you ve come to the right place. 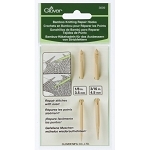 Fix-a-Stitch is available in 4 sizes there s one sure to fit your project! 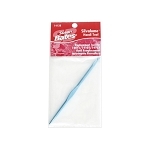 The 3 larger sizes come in a single package, and the smaller Lace Weight size is sold separately. 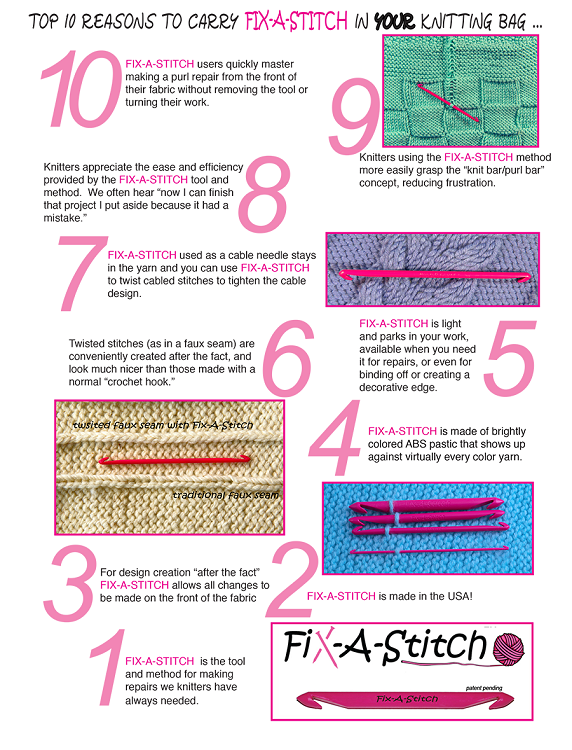 Once you use the Fix-A-Stitch, you ll wonder how you survived for so long without it! Videos showing how to use this handy tool can be seen at this link.